"iTunes could not connect to the Store. An unknown error occurred (-3259). Make sure your network connection is active and try again"
"There was an error downloading your music (-3259)"
That doesn't really explain you much about what's happening. But if you're getting this error, you're in luck: This article can help you understand what's going on with your computer and how to fix it. 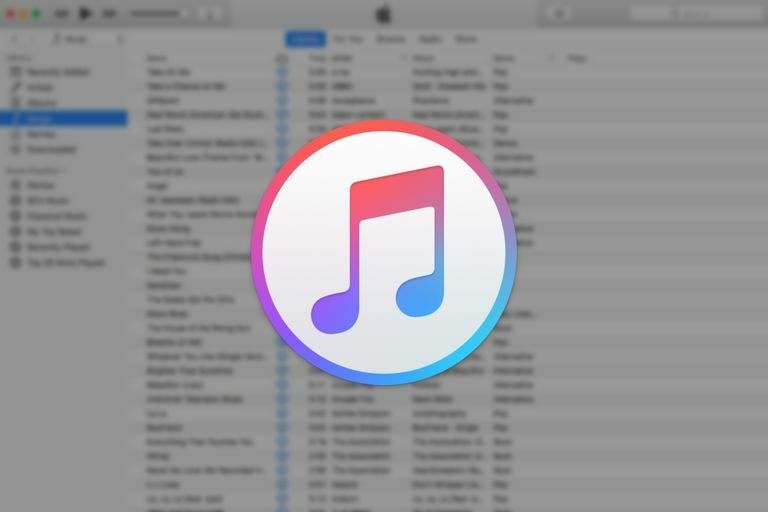 Generally speaking, iTunes error -3259 happens when security software installed on your computer conflicts with iTunes doing things like connecting to the iTunes Store or syncing with an iPhone or iPod. There are dozens (probably hundreds) of security programs and any of them could theoretically interfere with iTunes, so it's difficult to isolate the exact programs or features that cause problems. One common culprit, though, is a firewall that's blocking connections to the iTunes servers. Any computer that can run iTunes can potentially get hit with error -3259. Whether your computer is running macOS or Windows, with the right (or wrong!) combination of software, this error can occur. The steps below can help you fix error -3259. Try connecting to iTunes again after each step. If you're still getting the error, move on to the next option. Make sure that your computer's settings for date, time, and timezone are all correct. Believe it or not, iTunes checks for this information, so mistakes there can cause problems. Learn how to change date and time settings on a Mac and on Windows. Log in to your computer's admin account. Admin accounts are the ones that have the most power over your computer to change settings and install software. Depending on how your computer was set up, the user account you're logged in to might not have that power. Learn more about admin accounts on a Mac and on Windows. Make sure you're using the newest version of iTunes that's compatible with your computer since every new version includes important bug fixes. Learn how to update iTunes here. Make sure you're running the latest version of the macOS or Windows that works with your computer. If you're not, update your Mac or update your Windows PC. Check that the security software installed on your computer is the latest version. Security software includes things like antivirus and firewall. Update the software if it's not the latest. Confirm that your internet connection is working properly. If your internet connection is fine, check your hosts file to make sure connections to Apple servers aren't being blocked. This is a little technical, so if you're not comfortable with things like the command line (or don't even know what that is), ask someone who is. Apple has a good article about checking your hosts file. Try disabling or uninstalling your security software to see if that fixes the problem. Test all of your security programs one at a time to isolate which is causing the problem. If you have more than one security package installed, remove or disable all of them. If the error goes away with the security software off, there are a couple of steps to take. First, if you turned off your firewall to solve the problem, check out Apple's lists of ports and services that are required for iTunes. Add rules to your firewall configuration to allow connections to them. If the problematic software is another kind of security tool, contact the company that makes the software to have them help you fix the issue. If none of these steps fixed the problem, you should contact Apple to get more in-depth help. Set up an appointment at the Genius Bar of your local Apple Store or contact Apple Support online.